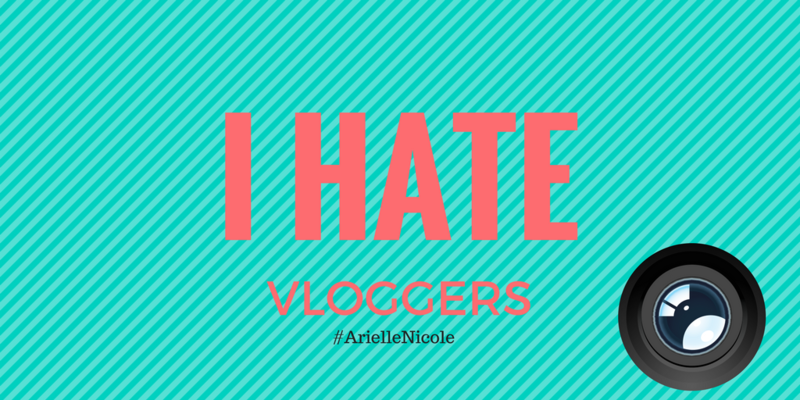 I hate vloggers, and I want the world to know it! Note: If the shoe doesn't fit you, then don't try to lace it up and wear it! 1. Your videos are too long! Anything over 5 minutes isn't interesting anymore, TRUST ME, I go to school to learn about things like this. Nobody wants to watch 30 minutes of ramblings and shout-outs, okay? Okay. Sorry, vlogger. Yes, you're cute and funny, but so are the other 37,454,866 vloggers out there. "Everyday makeup" tutorials and silly tags aren't enough for most people to build a sustainable audience. Be realistic vloggers: you will probably never post videos every day or maybe even every week. But once you reach that once-a-month, stop for two months, "Hey guys, sorry about that!" *drops 4 videos then disappears again* phase, it's time for reevaluation. Your audience can see that you're disorganized or otherwise distracted. And that's fine, just don't be confused when you finally come back for the long haul only to find your followers have moved on.